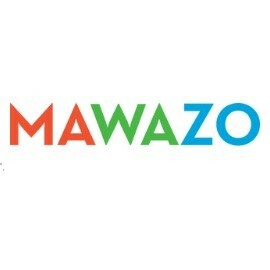 Description: Mawazo Marketing is a business categorized under professional organizations, which is part of the larger category membership organizations. Mawazo Marketing is located at the address 1295 N Service Rd in Burlington, Ontario L7P 3A7. The Owner is Thomas Hess who can be contacted at (888)612-4356.
Review: Digital Marketing Agency Burlington ON, helping you establish a measurable online marketing strategy and deliver a return on investment for online marketing business. Location & access map for "Mawazo Marketing"